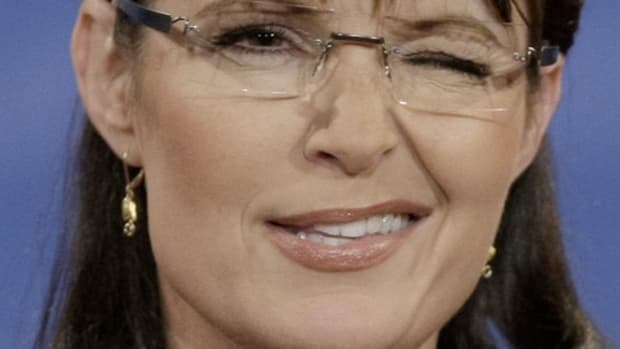 Palin&apos;s ridiculous assertion that the Obama Administration is somehow ignoring advice from innovative Americans and Dutch experts is totally unproven, yet she continues to hammer the President for having the wrong priorities. 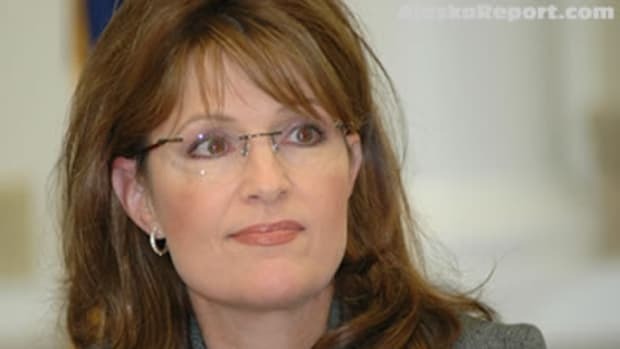 According to Palin, Obama is only interested in furthering the interests of Big Government, yet she claims that government should be the one taking charge in the mess. When will this woman disappear?